Group Lunches are an excellent way to network! 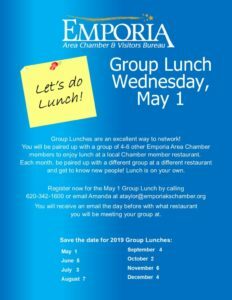 You will be paired up with a group of 4-6 other Emporia Area Chamber members to enjoy lunch at a local Chamber member restaurant. 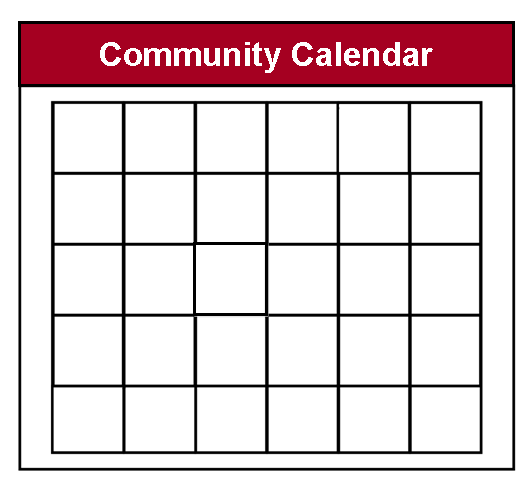 Each month, be paired up with a different group at a different restaurant and get to know new people! Lunch is on your own. 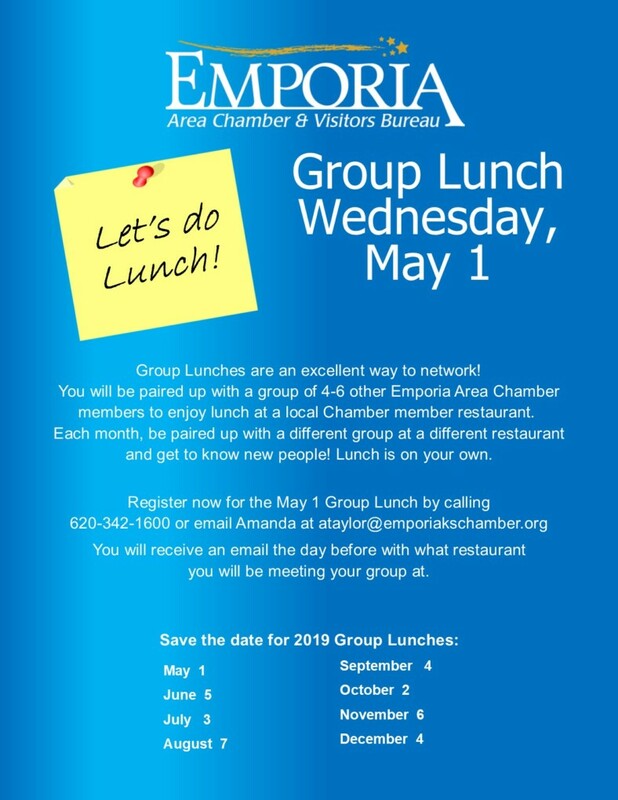 Register now for the May 1, Group Lunch by calling 620-342-1600 or email Amanda Taylor at ataylor@emporiakschamber.org. RSVP deadline is Monday, April 30 by 5:00 p.m.
Spring is here and with warmer temperatures come graduations, weddings, and in a few weeks Mother’s Day! Get your Chamber Gift Certificates today. Available in $5, $10, and $25 increments. 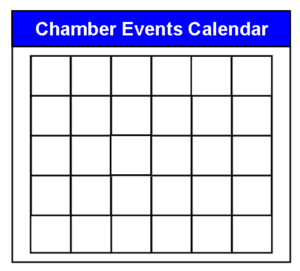 Use your Chamber Gift Certificates at participating Chamber member businesses. Restaurants, Retail Shops, Museums, and much more. Visit emporiakschamber.org to submit your request or contact your Trusler Business Center at 620-342-1600. The Emporia Area Chamber and Visitors Bureau is excited to be a Google Partner. This Partnership is a great benefit for our membership and we want to invite you to a Live Stream Workshop on May 8, beginning at 11 a.m. Drive Business Results with Google Ads Workshop will be held in the Valunet FIBER Smart Room, 719 Commercial St. This workshop will explore popular campaign types and how each can help your business connect with local customers online, promote special offers and grow your brand awareness. Reserve your seat today by calling the Chamber at 620-342-1600 or emailing public relations coordinator Amanda Taylor at ataylor@emporiakschamber.org. We hope to see you at our first Google Webinar! 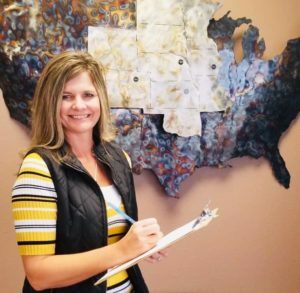 Norfolk Iron & Metal has partnered with SouthEast KANSASWORKS to utilize the Kansas Registered Apprenticeship Program and signed the first apprenticeship into the program in Emporia. Through this program, Norfolk Iron & Metal will receive up to a $3,000 reimbursement for related technical training in order to train a new Shipping & Receiving Clerk. The Kansas Registered Apprenticeship Program balances a unique partnership between job seekers and employers. The program incorporates classroom studies through On-the-Job Training, supervised by a skilled employee. The customizable program improves the skills and competencies of apprentices, in turn, leading to their higher productivity rate. There are currently over 1,300 different occupations that qualify for Registered Apprenticeship. If you own a business, having an apprenticeship helps build a qualified workforce with the exact skill needed to fill your job openings and reduce employee turnover. 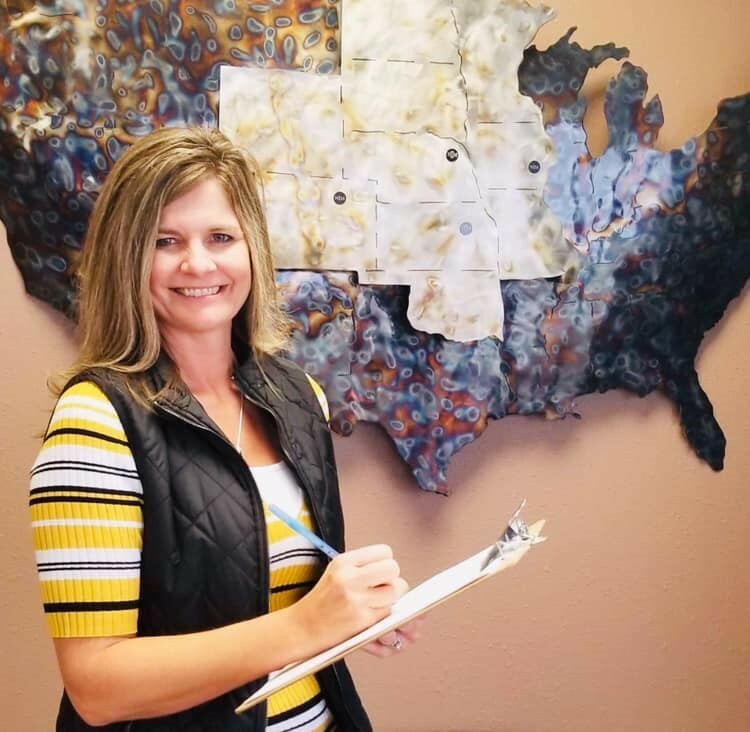 If you have questions about the Kansas Registered Apprenticeship Program or would like to take advantage of this service, contact Southeast KANSASWORKS in Emporia, Kansas at 620-342-3355 or stop by the office at 215 W. 6th Ave Suite 107. Contact Amanda Taylor, Public Relations Coordinator, for more information. THANK YOU APAC for sponsoring today’s Chamber Update! Watch the Business After Hours Promo Video click here. Join Business After Hours with Guion’s Showcase and Casa Ramos April 18, from 5:30-7:30 p.m. Business After Hours is a great opportunity to make new connections, reconnect with friends and colleagues, and support the important work area businesses. Contact the Emporia Area Chamber at 620-342-1600 or public relations coordinator Amanda Taylor at ataylor@emporiakschamber.org to RSVP. 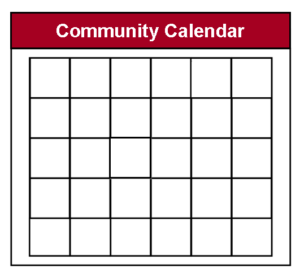 Or visit our site at https://emporiakschamber.org/business-after-hours/ to submit online. Watch Jeff Bezos from Amazon, Steve Jobs from Apple, Pierre Omidyar from eBay, Michael Dell from Dell, Sergey Brin from Google, and so many other iconic entrepreneurs share priceless advice. 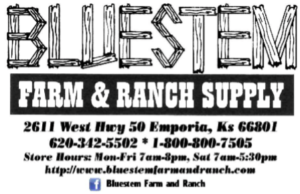 THANK YOU BLUESTEM FARM & RANCH SUPPLY for sponsoring today’s Chamber Update!